Police Commissioner Colin John has said the RSVG Police Force is taking a zero tolerance approach to acts of vigilante justice. 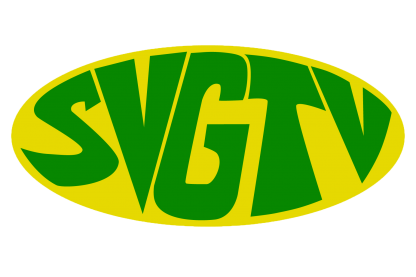 Commissioner John was speaking with SVG-TV following the arrest of four persons in connection with the assault of Paul Stephens a 41 year old business man of Barrouallie. The incident occurred at the funeral service of Stephen’s wife Jetonia Thomas who died on May 10th of heart related issues according to official reports but persons of the community have accused John of causing his wife’s death. Commissioner John said this and a previous case where the public took matters into their own hands is being investigated. Commissioner John said the police recognizes the importance of a good relationship with the public and is engaged in activities this week to enhance that relationship.